Ethics in the Evening: What do Ethical Banking and Financing Look Like? 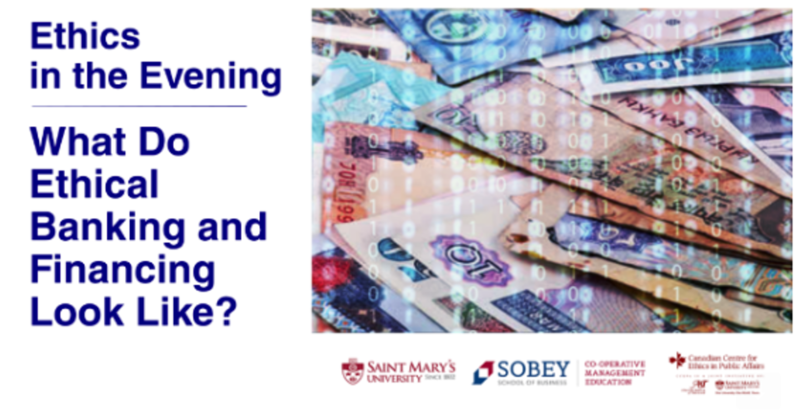 Head to the President’s Lodge, Atlantic School of Theology Campus, for this fireside chat on what ethical banking and financing choices you may have. Register for the chat by emailing admin@ccepa.ca or calling 902-428-1416.